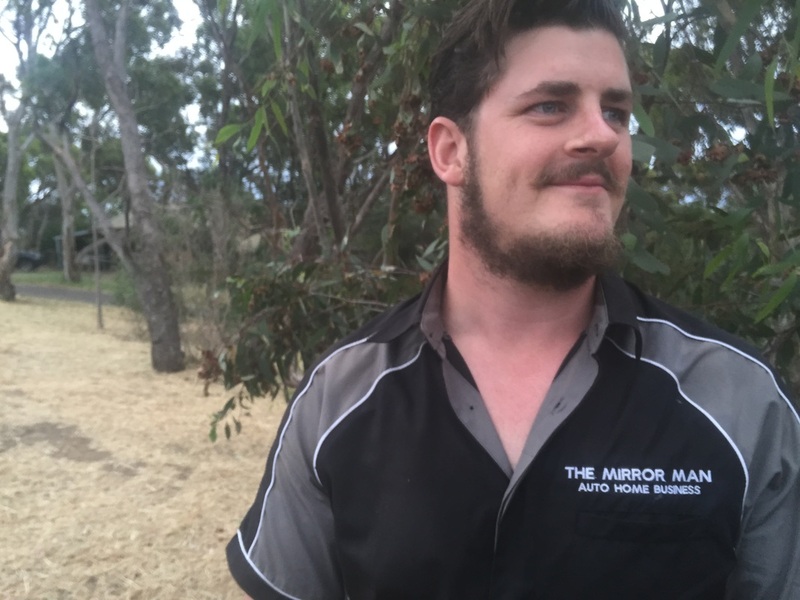 A passionate and creative person Andrew has a background in glazing and automotive industries. A car and motorbike enthusiast with an eye for detail, he prides himself on delivering quality work. He is a strong and experienced manager, a people person, avid sports guy and a supporter of local IPA's. We believe in delivering quality work at a fair price. We value our customers and take pride in our work. We are creative, efficient and always up for a challenge.